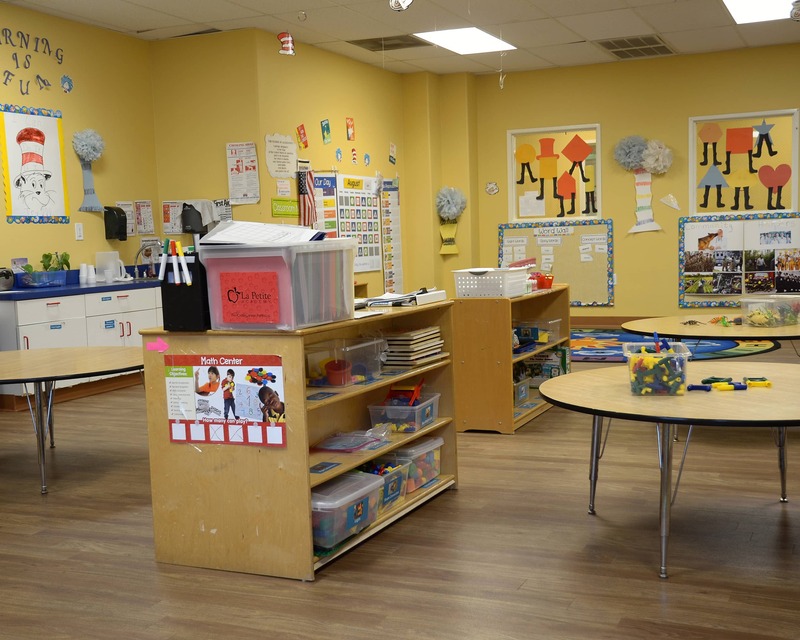 Welcome to La Petite Academy in Fort Worth, TX! We are located off of Southwest Blvd. between Bryant Irvin and Vickery near Benbrook. My name is Angie and I am the academy director. 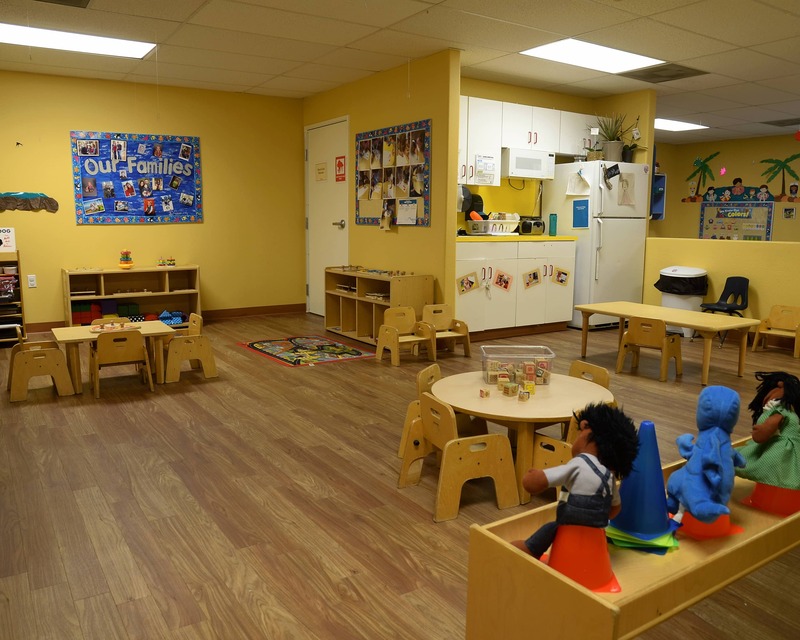 I have a Child Development Associate credential and more than 20 years of experience, with the last 10 years spend at La Petite Academy. 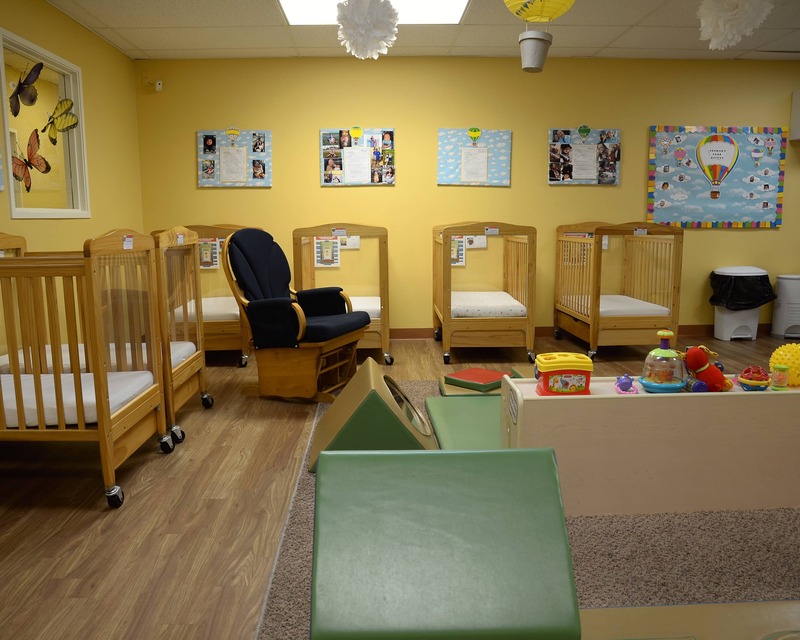 In addition to loving Infant Care, we also offer superior Preschool programs and more. 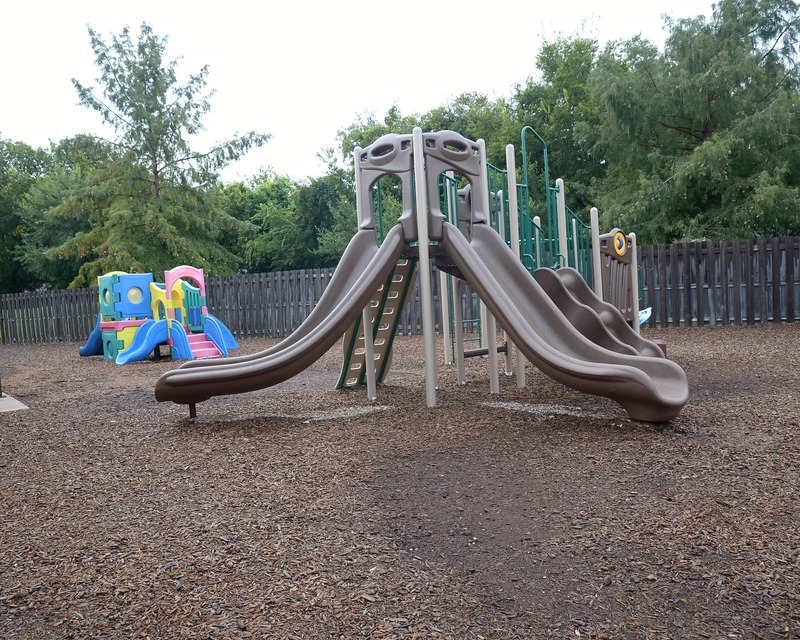 My philosophy on education is summed up by a quote by Ignacio Estrada: “…if a child can’t learn the way we teach, maybe we should teach the way they learn.” We are committed to our students and families and provide ongoing family activities that encourage strong community ties. 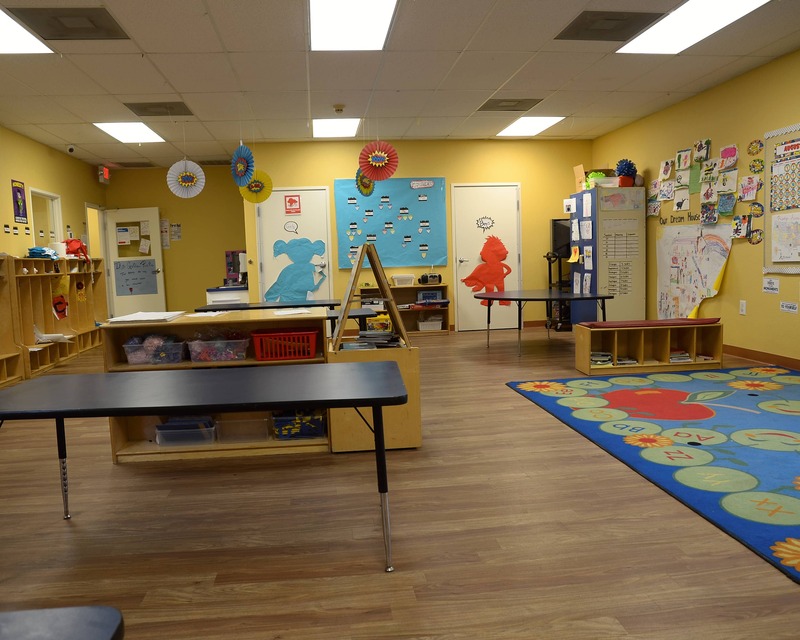 We have new technology in our Preschool and Pre-K classrooms! Children have iPads with educational apps and our Preschool class also has an Inspire Plus interactive table. For school-agers, we have tripods for moviemaking, robots for coding, a new gaming system, and more! Through our active communication, my staff and I are able to provide the very best care to all of our families. More than 80 percent of our staff has been with us for two years or more with a total combined experience of more than 100 years. 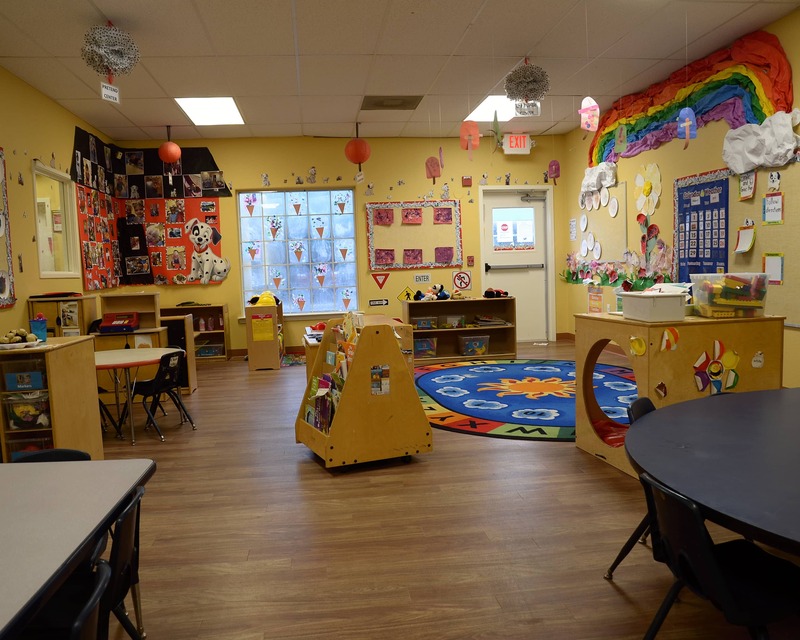 Come see all that our La Petite Academy educational daycare in the Benbrook, TX community has to offer. I look forward to meeting you! I have not met a teacher that I didn't love. The directors are amazing! My son has always had at least one consistent teacher unlike his past daycare where turnover was high. The teachers all love the children as if they are their own. I sincerely appreciate that. I feel like we are partners in ensuring my son grows up to be a good person. I have over 20 years of experience as a teacher and administrator. 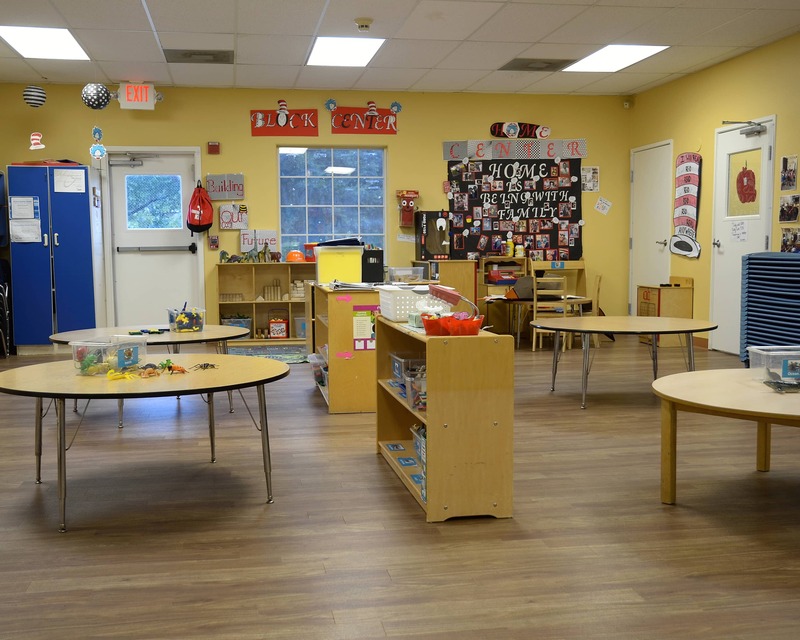 I strive to create a warm and welcoming environment for our staff and families. I believe it takes a village to raise a child and we hope to be part of your village. 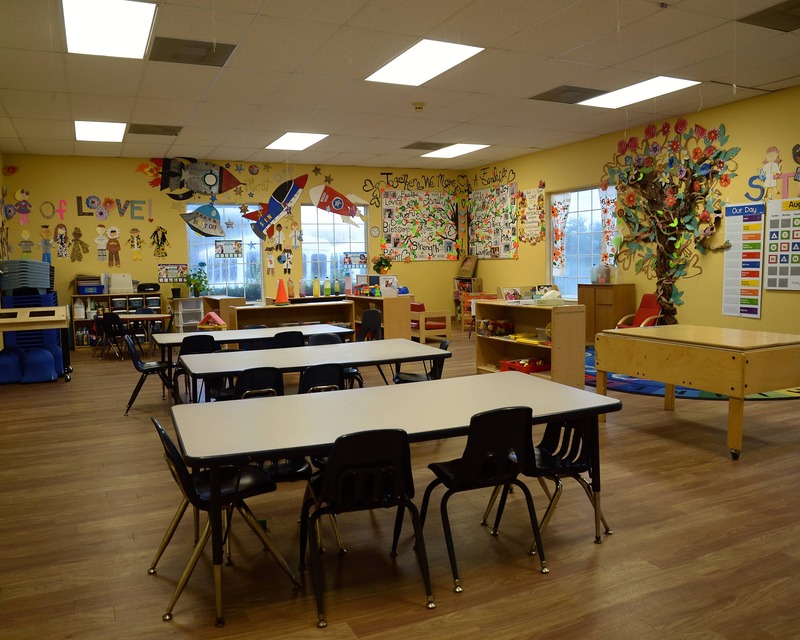 I have been in the early childhood education field for over seventeen years, and 6 of those years have been with La Petite Academy. I love watching children learn and grow. I look forward to being part of your child's educational journey.